WHAT IS THE WORK? HOW DO I GET PAID? 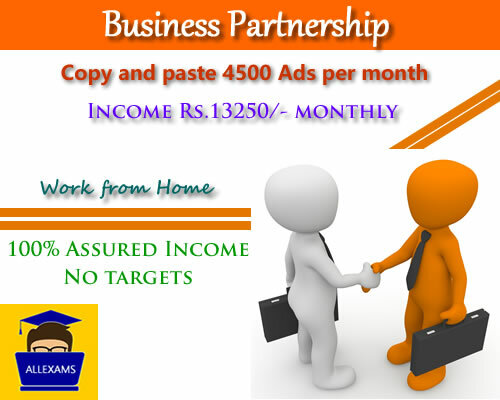 In this partnership programme your work is very simple, you just need to post free ads on different classifieds websites. 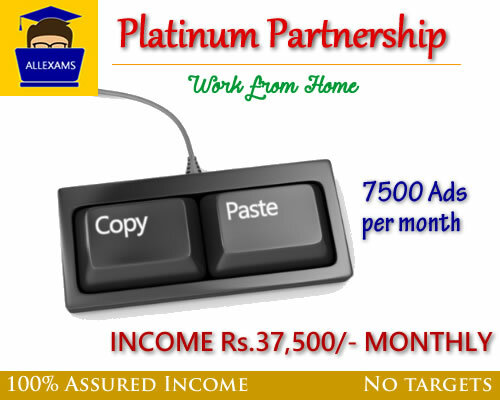 To post ads we will provide a partner login account and training of ad posting work. Login to your All Exams partner account. You will find a Post an Ad tab in the left-menu at dashboard. Click at Post an Ad tab. Now select a classified website from the dropdown list. 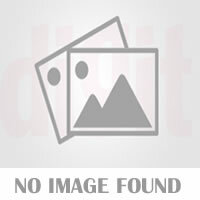 This will take you to the classified website where you can post the advertisement. Then copy and paste the title and description available at your partner account. After completing all these, they may ask you to upload a photo. You will have to upload the photos provided to you in your partner account. In the next Step, you may be asked to confirm and preview your Ad. Do as Directed. 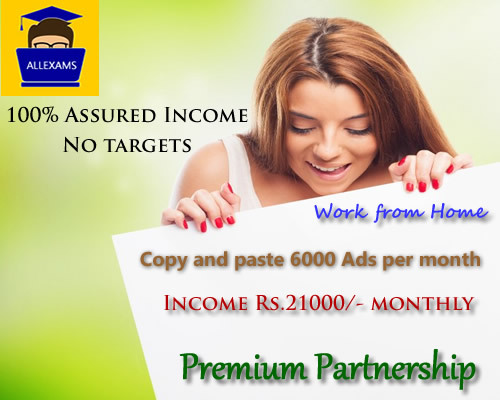 After confirming the Ad, your Ad will be posted on that particular website and link will be generated. 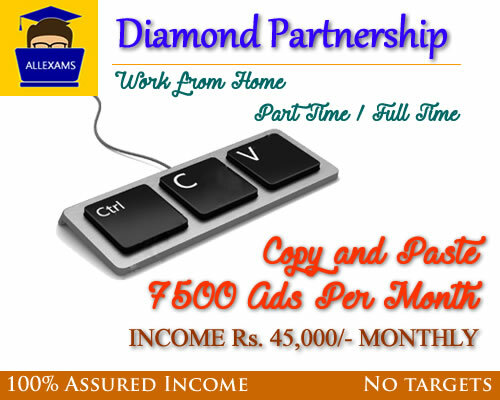 Here your Ad posting work is completed. After posting an Ad successfully, copy the ad posted url i.e. the url where your ad is showing live. 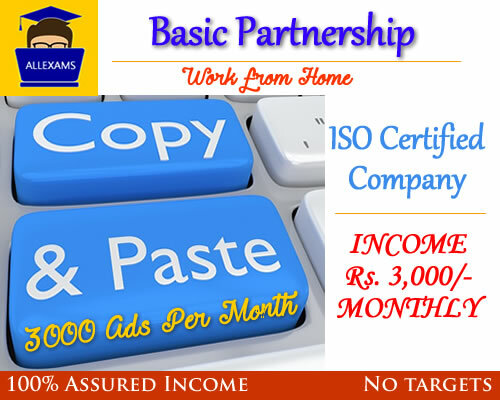 Paste the copied Ad posted url in ad Posted link field in your partner account and save it. Your work is complete here, we will verify your ad and credit you.